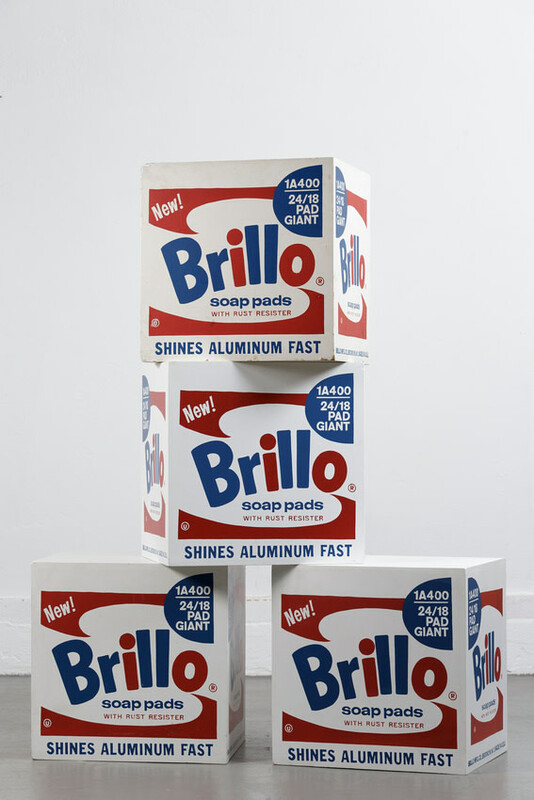 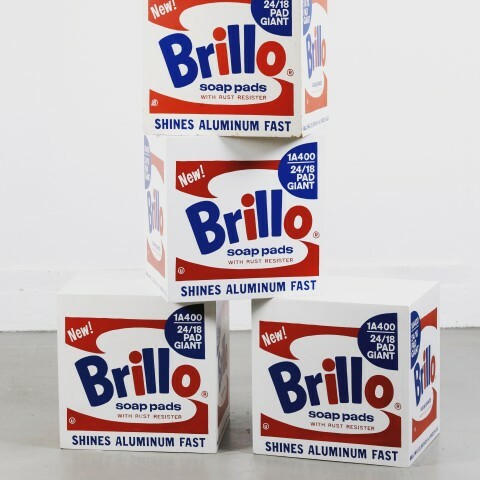 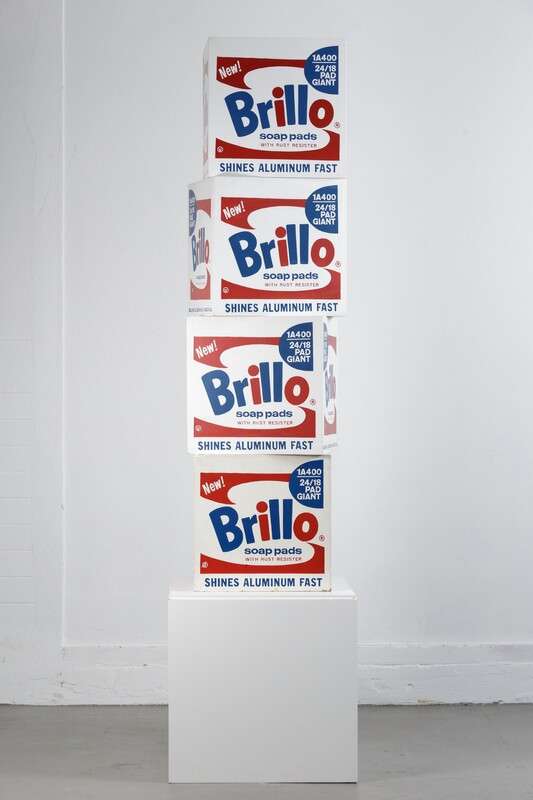 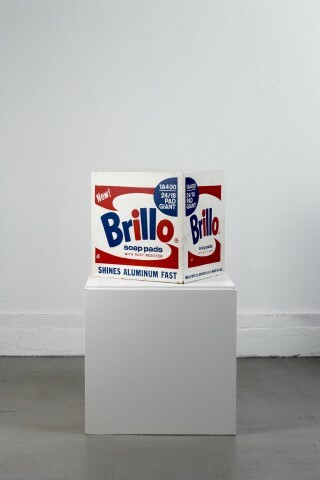 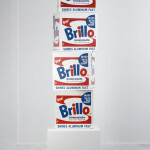 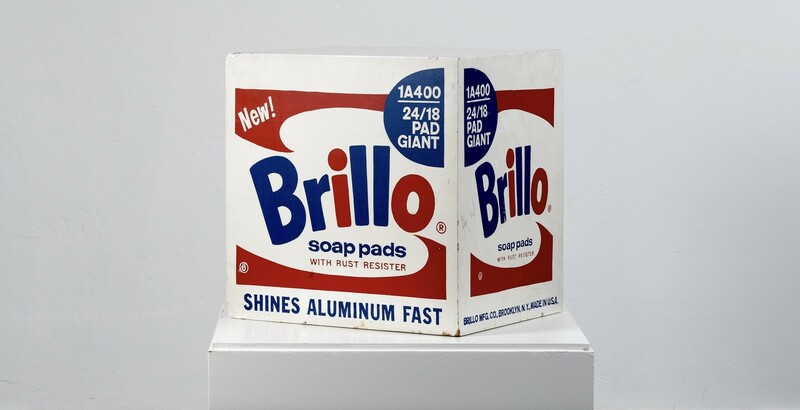 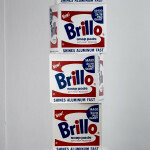 One of the 105 (113) Brillo Boxes produced posthomously by Pontus Hulten allegedly with the verbal agreement from Andy Warhol. 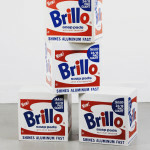 The body of brillos produced for the exhibitions were 105. But 113 was made. 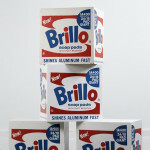 We have the invoice stating 105 plus 8 for the printers and carpenters. 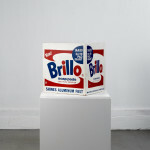 Yhis is one of these 8. 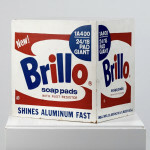 It has never been exhibited and has almost no sign of time. 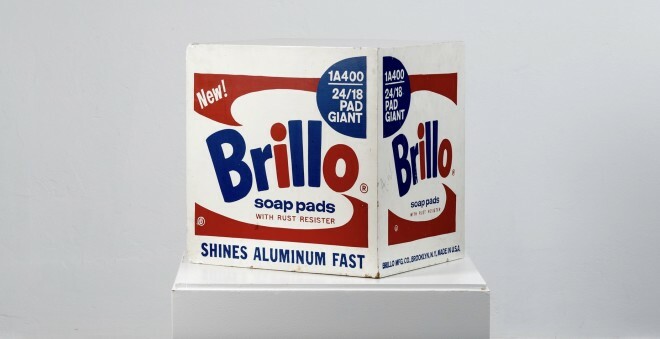 Stored since 1990 in protective paper. 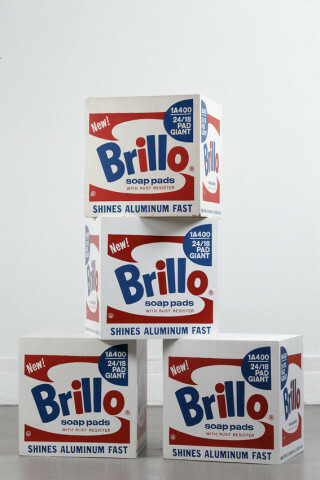 provenance: Pirvate Collection Malmö. 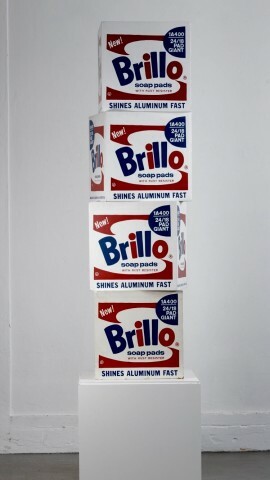 Purchased directly from the first owner.